Did you know that when Poliwag evolves, the swirl reverse when Poliwhirl. And do you know Electabuzz, Magamar and Jynx. Well There Electric Fire and Ice. 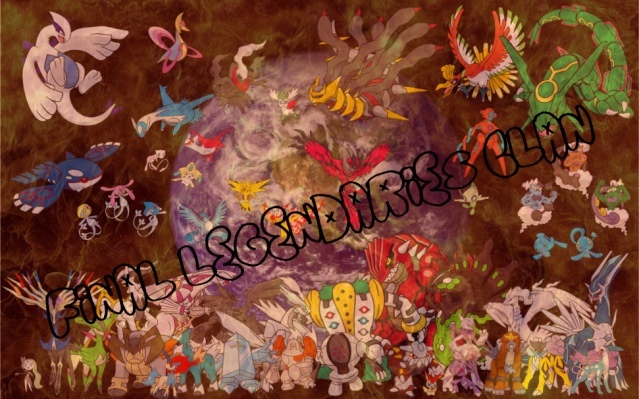 Now there in that and the legendary birds are also in that same order. Electric, Magmar and Ice. Coinsidence?? I think not. That except Jynx use the same colours. And the Electabuzz, Magamar Jynx are all human looking while the bird Legendaries are well all bird figures. Plus Electabuzz etc have much more detail thenthe bbirds, so at the last moment they scaped electabuzz etc for the birds. the creators of pokemon like to think that legendaries should be birds. but guess what, they forget to make an evolution to jynx this time. smochum - jynx - ? Yes, but most likely they will have a 5th Generation and they had enough pokemon for 4th Gen so there saving it. *Throws out a mewtwo* " Mewtwo, kill them all" *Mewtwo kills you all* You will never judge my sig again!!! yeah, but noone is laughing about his sig! Did you know that... .. pokemon stupid? Im not crazy, I just pretend to be Also, Did you notice some pokemons stats correspond, Like Mantine has the same spdef as skarmorys defance, and skarmorys attack is the same as mantines spatk? I forgot to mention that strangely, Skarmory has no baby pokemon.Strange!!! me too i have PS3 u? ?